Learn in this tutorial how to make a nice looking aurora borealis. For the beginning let’s create a new file (File>New) of 1600×1200 px and 72 dpi. 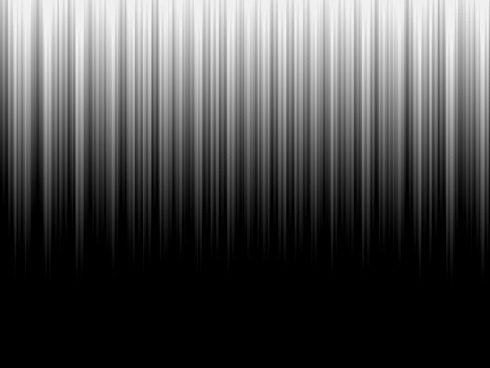 Using the Paint Bucket Tool (G), fill the new file with black color. 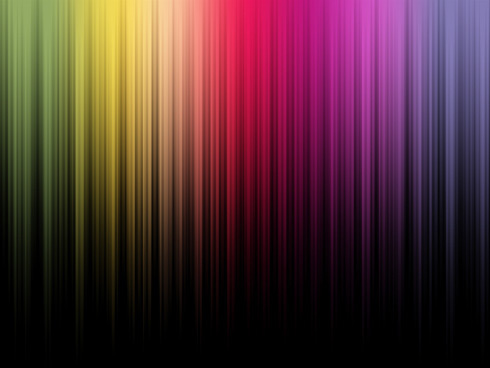 Next we need to select the Gradients Tool (G) and fill the new file from its top to the bottom with a transparent gradient. Using the Rectangle Tool (U), try to stretch out the rectangle on the whole canvas. 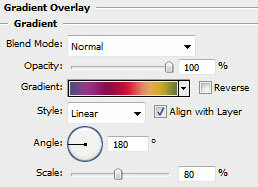 Next select on this layer Blending Options>Gradient Overlay, by making a click on this layer on the layer’s palette and choose the appropriate selections. 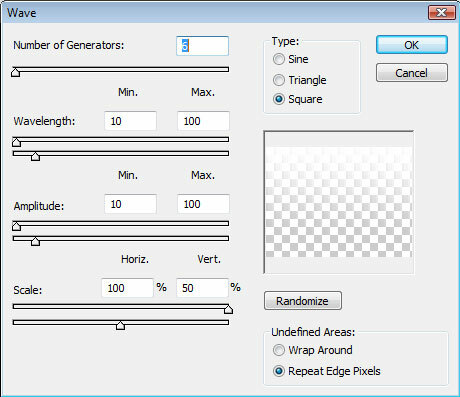 Gradient Editor are also indicated there. 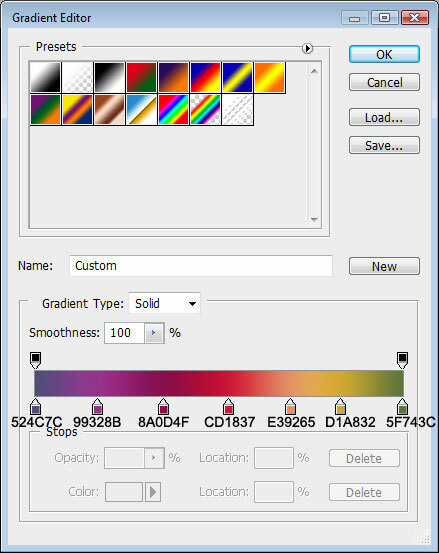 On the same layer we must set the next shown option, chosen out of the layers’ palette. On this stage, we have to press Alt button while making a mouse click between the gradient’s layers and the layer containing the rays. In this case the layers should be put over. After that, mark out both layers on the layers’ palette and press Ctrl+E to Merge Down. Then make a copy of the new layer we’ve got (Ctrl+J) and stretch out the copy up to the lowest edge of the canvas, applying the Free Transform option. This option may be selected, by pressing Ctrl+T.